while others stay awake and do them"
Darren Richards is a successful entrepreneur who has built up multi-million pound businesses from nothing. 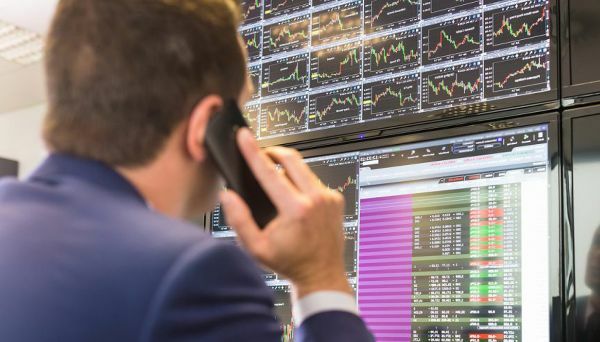 It was at the start of the dotcom boom when Darren hit on the idea of setting up a dating service after idly surfing the web having come out of a long-term relationship. He suddenly realised that the internet could be the perfect way of meeting other singletons but when he searched for an online agency to join, he could only find a couple of companies, based in America. 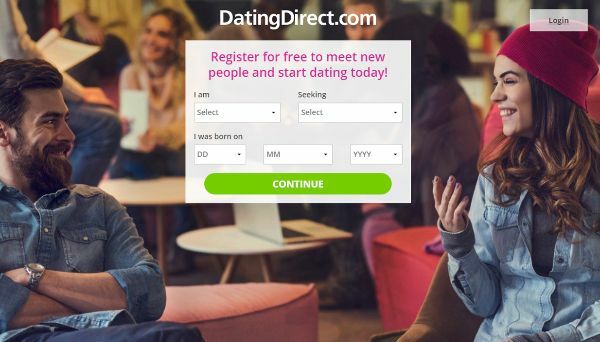 Having spotted a gap in the market, Darren decided to do something about it and DatingDirect.com was born. An instant success, the site had over 40,000 members within three months and fast-tracked its way to the number one position in the UK. 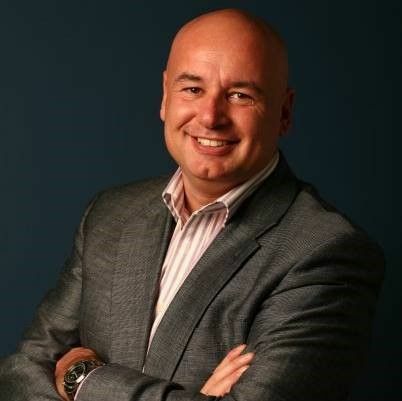 Several years later in January 2007 and with over 5 million members, Darren sold the company for £30 million. 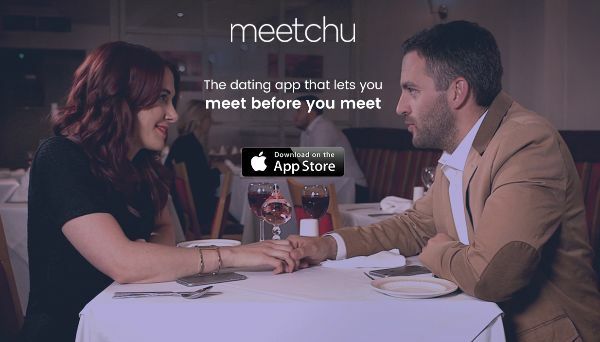 Following the success of DatingDirect.com, Darren was eager to embark upon his next venture. Having spent the years since building up a multi-million pound property portfolio, Darren took a closer look at estate agency services in the UK. Finding that the market was split between traditional high street agents and their large commission based fees but great service, and online estate agents and their low fixed fees but no local expertise, Darren came up with the idea for EstatesDirect.com - a national estate agency with great service and local experts in every area of the UK, but with 0% commission and a small fixed fee. 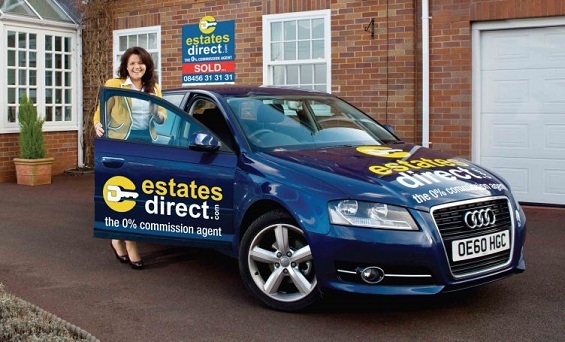 EstatesDirect.com launched in January 2011 and went on to be one of the largest online Estate Agents in the UK, eventually being acquired in 2017 and merged in to a larger company. Darren now divides his time between the UK and Tenerife, where he has business interests ranging from bars and clubs to holiday villas and apartments. When in the UK, Darren likes to fly his helicopter and finds enjoyment in indulging his passion for motor sports as well as driving his collection of supercars. Darren had dreamt of setting up his own business since he left school at 16. Between stints of working in restaurants and as a holiday rep in Gran Canaria, he had tried putting several ideas into practice without success. "My friends would say, oh here comes Darren, I wonder what new idea he has today." After founding and running DatingDirect.com, a company worth millions, Darren says, "I was beginning to think it was never going to happen. But the moral is, if you think you have a good idea, keep going for it. You have only to find one idea that works."